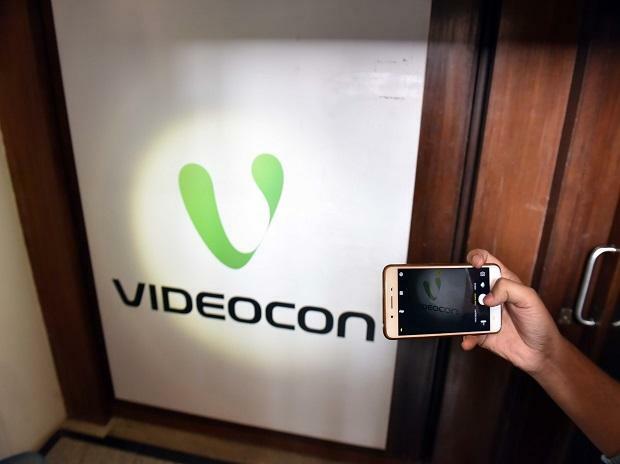 In a first since the bankruptcy law was enacted, the lenders and resolution professionals for Videocon Industries and Videocon Telecommunications Friday approached the NCLT seeking a direction to consolidate all the 14 group subsidiaries under one financial entity. The RP urged a single bench of the Mumbai National Company Law Tribunal, MK Shrawat to direct a consolidation which will recognise all the companies into a single entity saying as all these entities have common lenders and are engaged in common businesses. He also cited global precedents in this regard saying there are four kinds of consolidations globally--procedural, consequential, partial and sub-standard--and that various courts have allowed such measures. Seeking a procedural consolidation for the Videocon group and its over a dozen subsidiaries, the RP and the lenders said if accepted the will maximise the value of assets and all stakeholders will benefit from it. However, the lawyer of Trend Electronics,a group company, objected to this saying it's a publicly traded entity and will do better if the resolution plan is carried out independently. Trend Electronics manufactures set top boxes for Videocon D2H. Echoing a similar view, another entity called KAIL said the tribunal does not have the jurisdiction to order such a consolidation which can only be done by Parliament. To this, the lawyers of the lenders said the NCLT has been given the powers to experiment to resolve issues. Moreover, they said, the expressions of interest have been floated separately for all the 14 Videocon group companies but there have been no response so far. "That is why RPs of all subsidiaries, in a meeting, decided to appeal for consolidation thinking bundling them together my get better response," they argued. The bench has reserved the order and did not communicate when it will pronounce its view. The Videocon group is among 40 large defaulters identified by the Reserve Bank first for insolvency proceedings. The group's core businesses are consumer electronics and oil and gas exploration. The lenders are auctioning the electronics business estimated to be worth USD 2 billion. The subsidiaries of Videocon Industries are into manufacturing, sale and distribution of consumer goods. Some of the units referred to NCLT include Value Industries, Trend Electronics, KAIL, Millennium Appliances India, Applicomp India, Sky Appliances, Techno Electronics, Century Appliances, PE Electronics, Next Retail, Evans Fraser & Co and Videocon International Electronics.